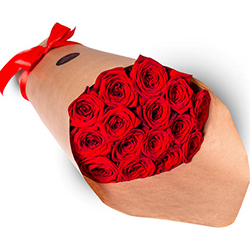 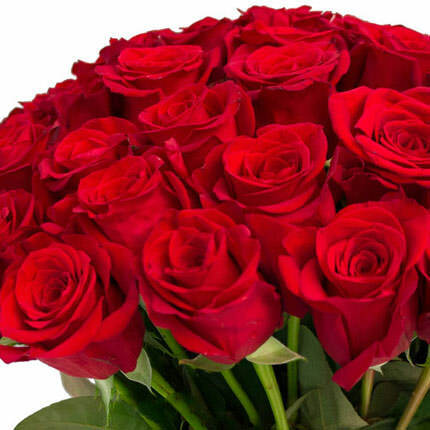 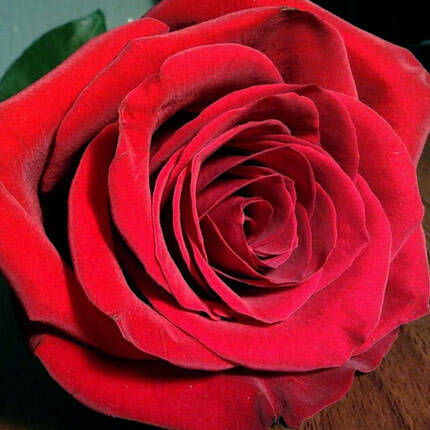 The brightest and expressive huge bouquet of red roses will tell about your love and top happiness better than words. 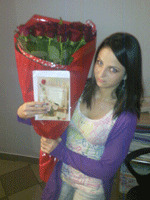 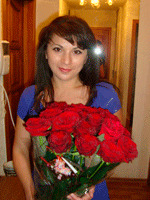 How great to get such roses unexpectedly! 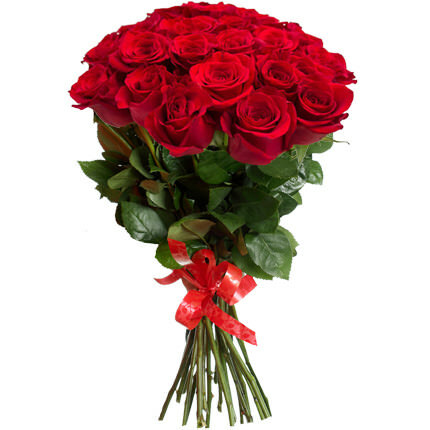 Composition: 19 Dutch red roses , height - 70-80 cm. 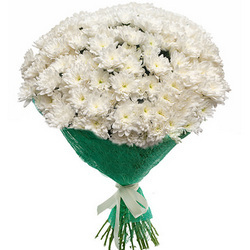 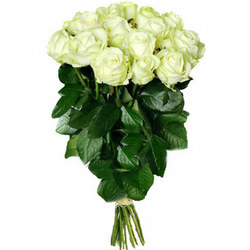 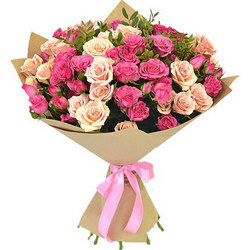 20032019 © Flowers.ua Roses "For darling"